Frosted shield case for Samsung J3 (2017). Frosted shield case for Samsung J5 (2017). Frosted shield case for Samsung J7 (2017). 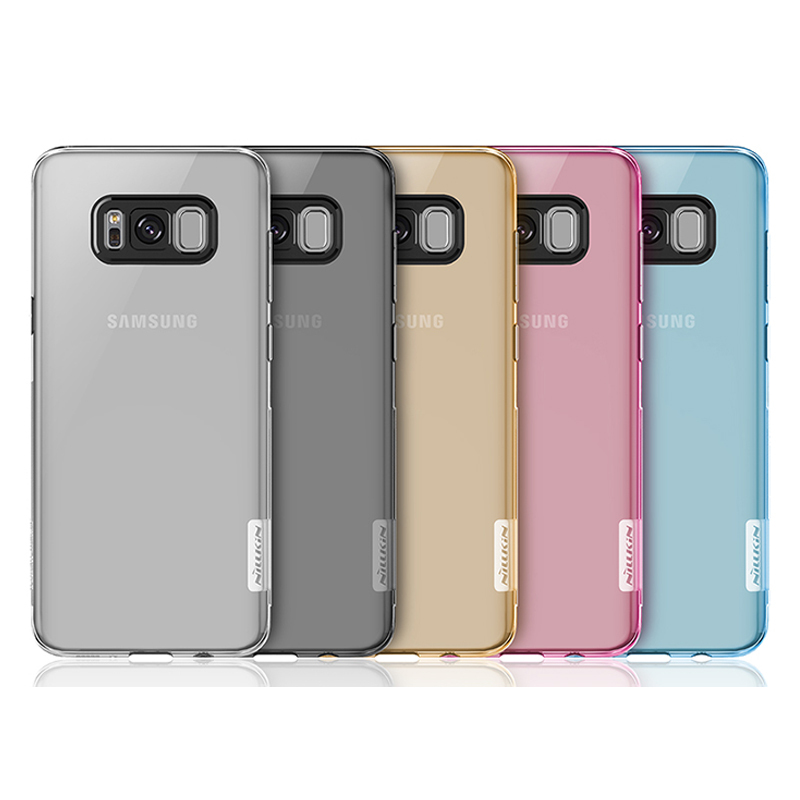 Frosted shield case for Samsung S6. Frosted shield case for Samsung S7 Edge. Magic case for Samsung S8 Plus. Nature TPU case for Samsung J7 (2017). Nature TPU case for Samsung S7 Edge. Nature TPU case for Samsung S8 . Synthetic fiber case for Samsung S8. Synthetic fiber case for Samsung S8 Plus.